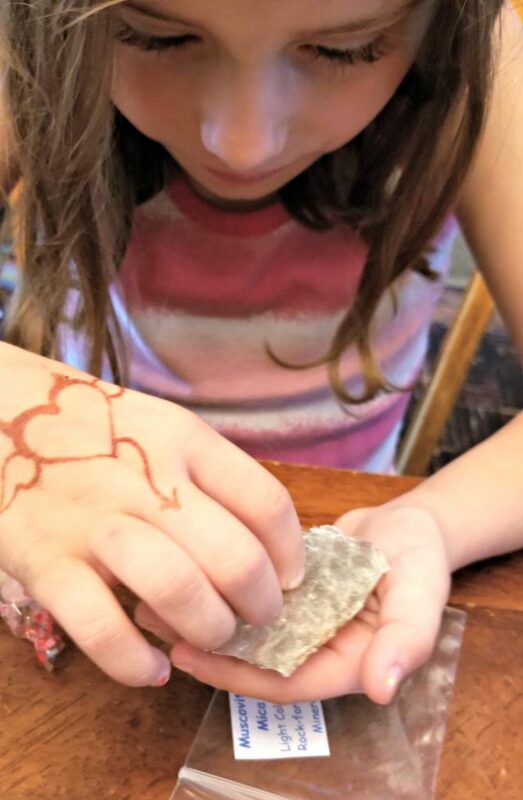 My kids love to get their hands on their learning whenever they can. This is especially true when it comes to learning about science! 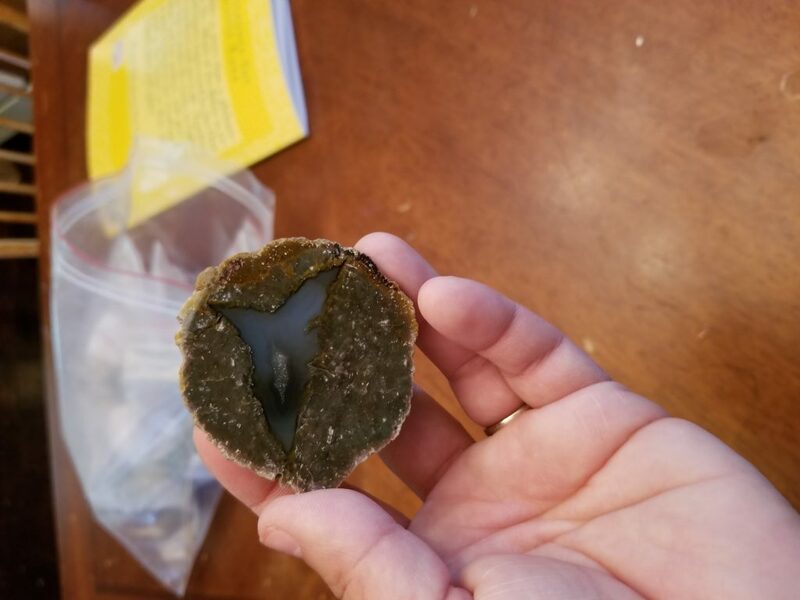 We were not disappointed when we got Volcanoes for Little Eyes from Northwest Treasures. The kids are looking forward to checking out the online courses like Dinosaurs and the Bible in the near future! 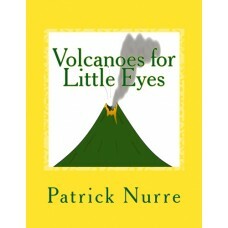 Volcanoes for Little Eyes is a curriculum for grades K-3. 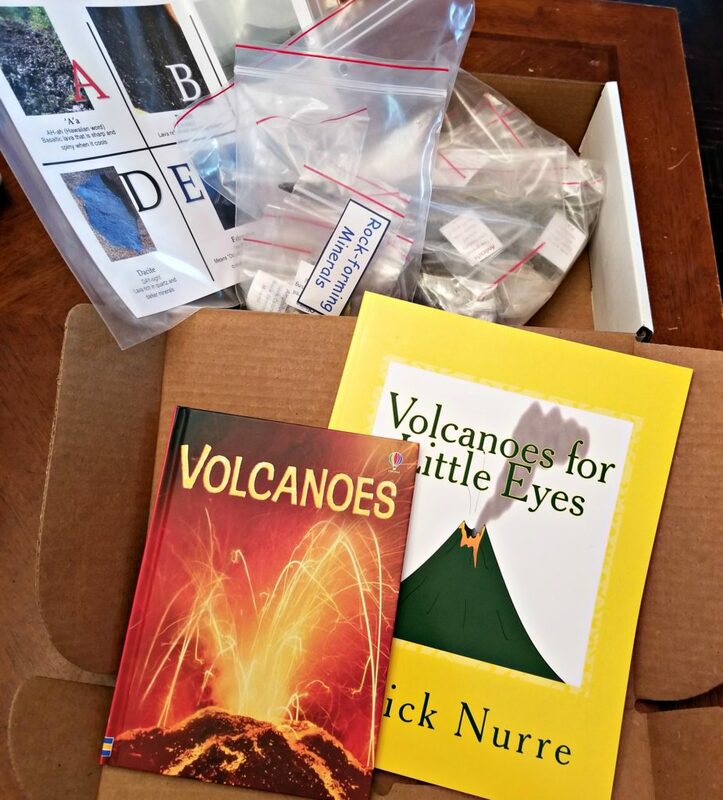 Included in this kit is the textbook (74 pages printed in color), Volcanoes book, flash cards of the different rocks, and over 30 actual volcanic rocks and minerals. These samples are individually bagged and labeled so you will know which one to grab when you are learning about it. 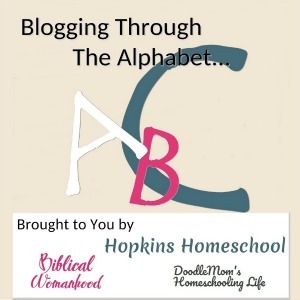 This curriculum is a biblically based look at our world and how it was formed. 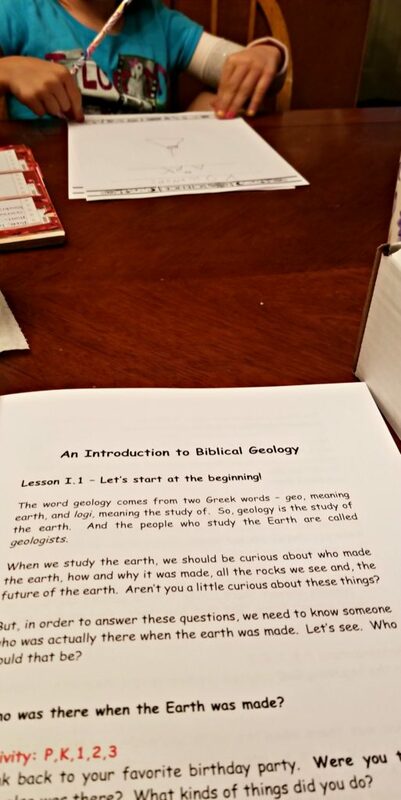 Your child will learn about volcanoes and the world around them from a biblical viewpoint going back to the Flood with Noah. 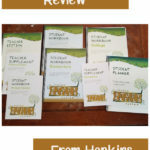 Mixed in with the lessons are Bible verses that go with the lessons you are working on. These are great to help work on memorization. There are also over 35 activities in the book. 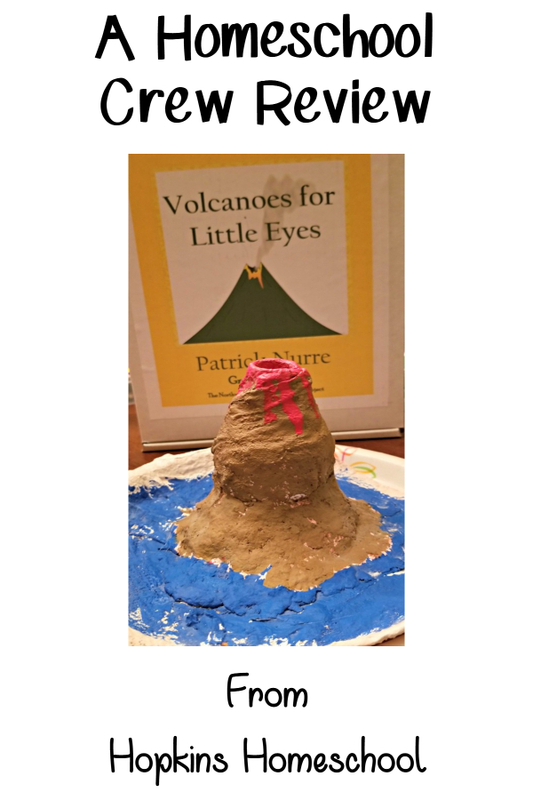 These activities range from drawing pictures of the favorite rocks in a lab book, making a model of the earth and its layers, finding active volcanoes online, and making a volcanic eruption! 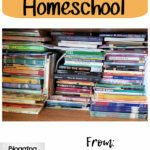 This was a fun curriculum to use with both Little Miss and Ray Ray. It was fun to do a science curriculum with both of them at the same time, cutting down on my time needed to teach and more free time with both of them! There are six lessons in this curriculum. The first two lesson are broken down to 5-6 sub-lessons the other four are broken down into one or two sub-lessons. 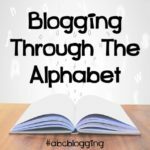 This has helped us to spread the lessons out over a few days. We spent two to three days working on this curriculum. We would do one of the sub-lessons each time we sat down. Doing this, this curriculum will take about 6-8 weeks to complete. This was a great curriculum to teach multiple students, each activity is broken down by age, which allowed me to see what we could do with a first grader and third grader without getting it started and finding out that one thing was too hard for one or too easy for another. I loved this curriculum. It worked for us to use with both Little Miss and Ray Ray at the same time. This means that I can save time by teaching this subject once instead of twice. Everything we learned was Biblically based. 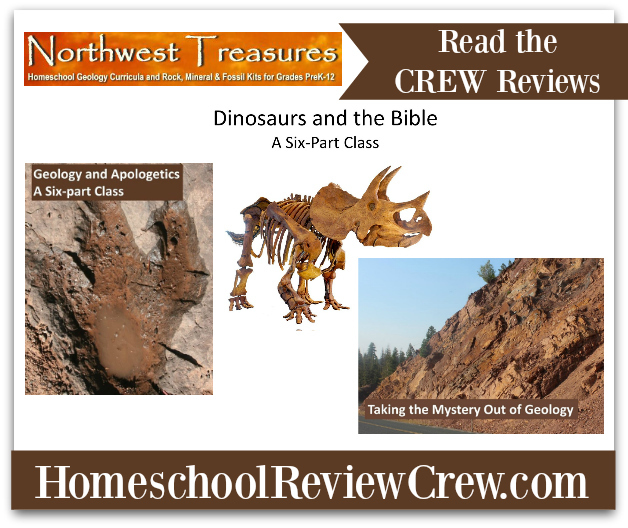 This was a great way to allow the kids to see the stories of the Bible come to life as they were holding the rock samples in their hands and learning about them. Each of the kids loves that they were able to keep a lab book about what they heard while I was reading the lessons and were able to make it their own. Instead of using notebooks, we used notebooking pages that gave us room to draw as we were learning. We will than 3-hole punch these and keep them all together in a 3-ring binder. We usually spent about 20-30 minutes working on the reading, note taking and picture drawing each day. This doesn’t include the times when we worked on different activities, but I really didn’t count that because the kids were having too much fun and didn’t think they were doing any school. That works for me! The pages of the student book were easy to read that even Ray Ray would read them. Little Miss understood everything with little extra explanation from me. And the pictures were color, so we were able to easily see what they were talking about. Being able to actually see and touch the things we were learning about was a favorite for the kids. This brought their learning right to the house and their hands. The activities were easy to do, and many of the supplies were already in the house. My kids didn’t argue about doing these lessons. In fact, they loved doing these lessons and wanted to always pull out the samples to go along with what we were reading, if it was wasn’t mentioned to do so. They have learned so much, and I am truly thankful for this curriculum! 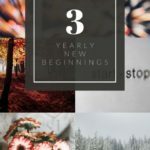 Want to get an idea of what these lessons and the online lessons are about? 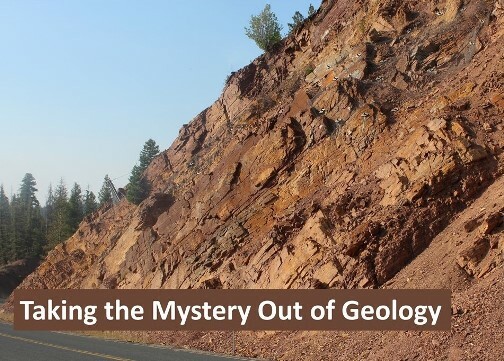 Check out Taking the Mystery of Geology right here.